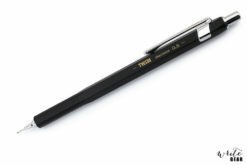 Writing, sharpening, and erasing in one: that is what the Perfect Pencil provides. 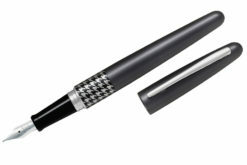 It is a point protector, pencil extender and sharpener holder in one. 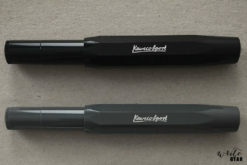 A sturdy clip keeps the pencil secure in your pocket. 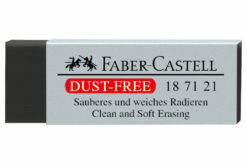 Faber-Castell have not forgotten the eraser, which is at the end of the pencil and is guaranteed not to smear. 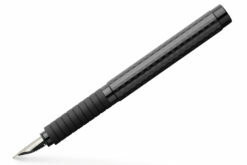 So the pocket pencil offers everything one needs for writing, sketching, or making notes. 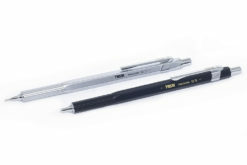 It features an Aluminium extender with cap in UFO Design, and it is a graphite pencil with B degree lead and high-quality eraser. 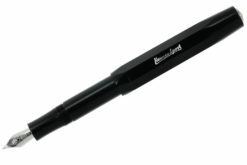 The lead is protected against breakage by the SV bonding process. 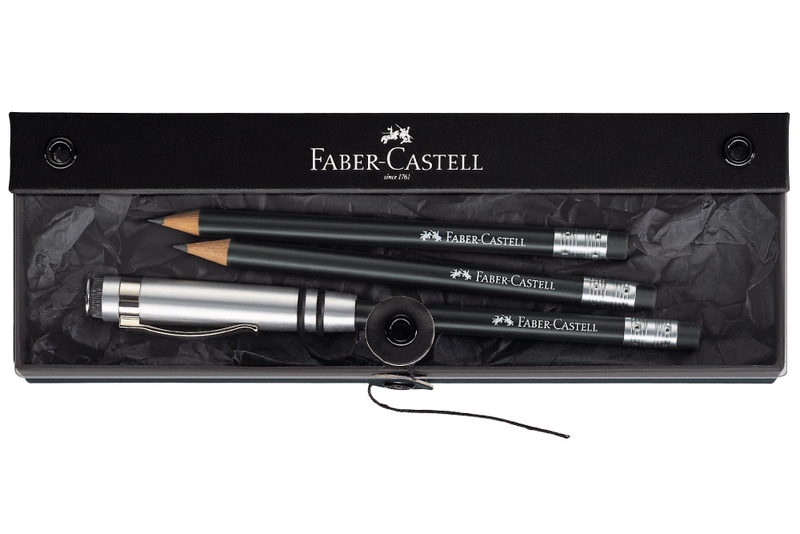 For a safe home, you might want to try out the Frara Road Pencil Case and keep your “Perfect Pencil” perfectly safe.